STERLING HEIGHTS, Mich. - Oct. 28, 2016 - PRLog -- Read With Max, LLC is pleased to announce the release of "Sing With Max™ Volume 2," a collection of ten recordings of original children's music that addresses pressing social issues like physical fitness, stress response and importance of learning the fundamentals. Listeners, through different styles of music, are encouraged to participate and learn, get up and dance, and sing-a-long. For this album, the Read With Max team invited special guests like singer-songwriter Debi Derryberry, most famously known for playing the character of "Jimmy Neutron," Grammy winner Robin Ruddy and the Dynonastics, award-winning artist and songwriter Lisa Sniderman, aka Aoede, as well up-and-coming songwriter and artist Elese Corson. The album is co-produced by Center Sound Records, Inc. and Read With Max, LLC. "Our team is extremely excited to have such exceptional talent join us and help address social issues through Max's album," states Julie Majewski, President, Read With Max, LLC. "Since day one, we have strived to fulfill the goals of our founder by providing high-quality content that parents can be proud to share with their children while addressing difficult topics and situations." 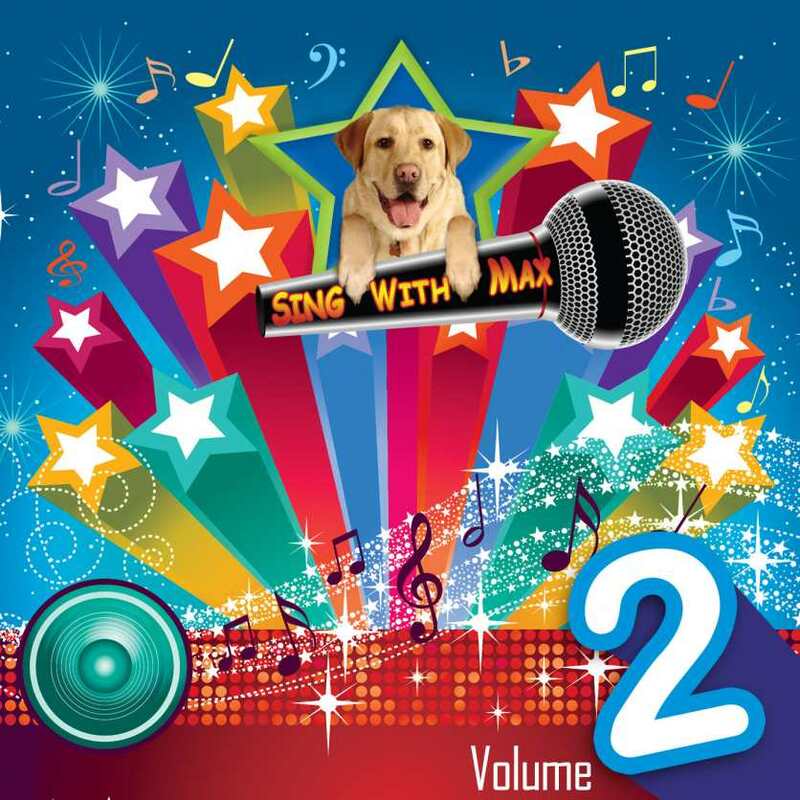 Read With Max's previous album, "Sing With Max™ Volume 1," achieved some high honors and popularity. "Sing With Max™" earned a Mom's Choice Award, the Dove Foundation Award, the Akadima "Best Children's Music Album," as well achieving the #1 ranking globally and nationally for the children's music artist category, and #1 of all genres among over three million independent music artists on the popular website http://www.Reverbnation.com. Brandwynne & Majewski earned a People Choice Silver Telly award for the recording and the album was added on the 56th Annual Grammy awards ballot for nomination consideration. Anthony M. T. Majewski was also nominated for Outstanding Record Producer for the Detroit Music Awards. "Sing With Max Volume 2" is now available on iTunes, CDBaby.com, and Amazon. "Read with Max" book series is about "Max," an English Labrador and his friends sharing stories about real life experiences and social issues from their point of view so children can relate to. Reading books, activity books, and music are enjoyed by all age group especially parents too. Center Sound Records, Inc. was founded to provide a wide array of services including recording, music publishing and production, marketing, publishing, location audio production, post-production services for feature films, management and licensing to developing artists and other like-minded and independent companies. Center Sound's goal is to provide its clients with a 'menu' of services for them to choose from. Center Sound's staff will tailor these services to meet each client's specific needs to help them advance their project, career or business.